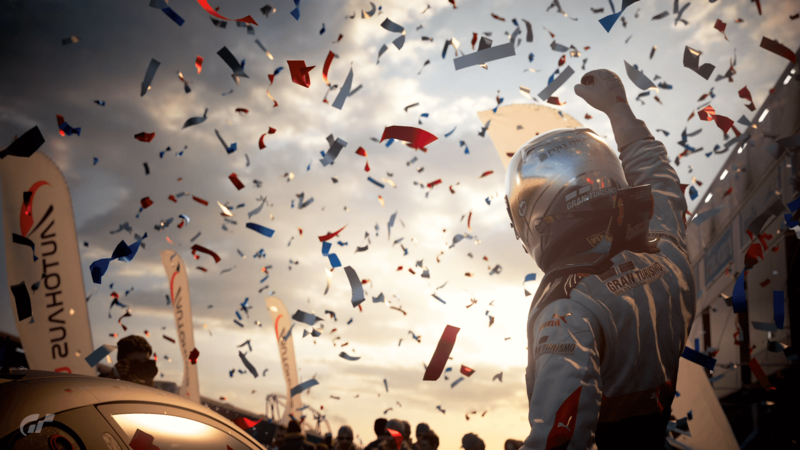 Gran Turismo Sport forges a new standard for the racing genre and empowers gamers to develop their virtual careers on the track with advanced online competition on PlayStation 4. With multiple class divisions, gamers of all skill levels will compete for a chance to become legends in the world’s first and only online championships certified by the FIA (Fédération Internationale de l'Automobile). GT League – Based on the classic ‘GT Mode’ campaign of previous titles in the franchise, players can race through a series of cup competitions from beginner to pro levels. From fan-favourite series like the Sunday Cup and Clubman Cup to endurance racing and more. Campaign – Master the art of racing with the Campaign mode in Gran Turismo Sport, featuring the ‘Driving School’ where you learn skills for racing, and ‘Mission Challenges,’ where you can test yourself on a variety of different track configurations across different stages. Real life video tutorials are provided for the missions, allowing you to learn strategy for the more difficult challenges. Even beginner racers will learn to progress through the lessons with ease. Premium Cars – Over 180 of some of the most highly coveted cars in automotive culture, from Vision Gran Turismo concept vehicles to Gran Turismo Sport prototypes, all have been remodelled from the ground up for the PlayStation 4 with revamped engine sounds unique to each of the cars. FIA-Certified Online Championships – Represent and compete on behalf of home country or favourite car manufacturer through two certified Championships – Nations Cup & Manufacturer Fan Cup. 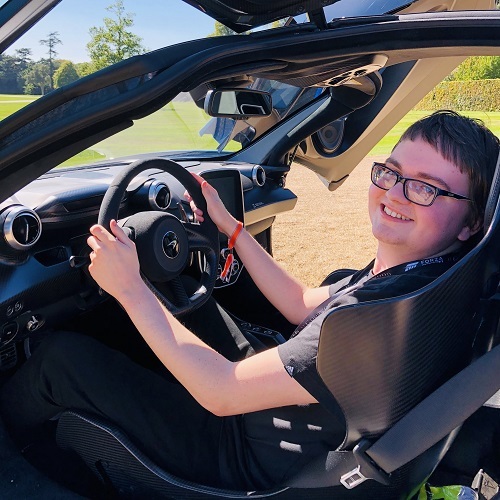 Advanced Matchmaking – Race against friends with multiple class divisions across age, region, and driving behaviour, allowing drivers of varying skill levels and sportsmanship to compete and develop individually. Brand Central – A new form of car discovery through an interactive past, present, and future timeline through the lens of auto manufacturers. Discover decades of automotive heritage from the greatest manufacturers and racing legends with curated and premium video content, factual and insightful information, exclusive GT Vision cars, Scapes scenes, and more. 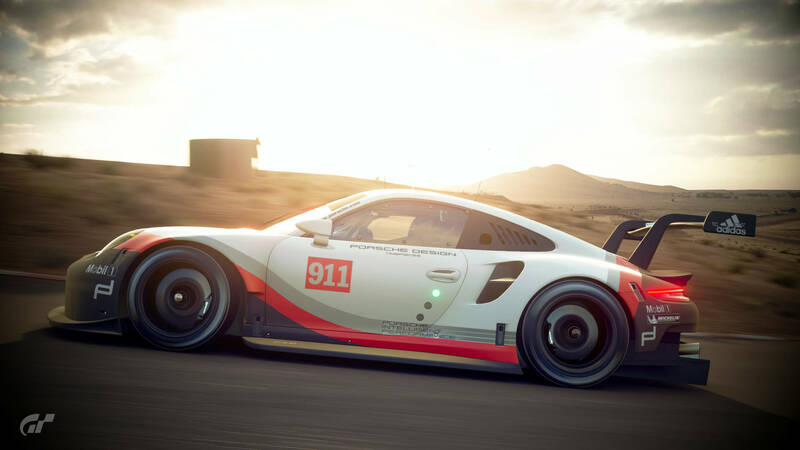 Livery Customization – With a fully featured livery editor, personalize vehicles with performance brand stickers and logos with the freedom to design the exteriors of cars as you please. From stock cars to race cars, possibilities for exterior designs are limitless, and these newly created designs can be seen and shared with other players in the game. Realistic ‘Scapes’ Photography – Featuring stunning real-world images from over 1,000 locations across the globe, create custom static 4K images for sharing on social media in this new format of photography that has been born from True HDR workflow and physics-based rendering technologies. Because each image also contains spacial information for that scene, players can ‘place’ cars into real-world locations and photographs. Historic Race Circuits – Race through 27 different tracks across 19 locations from around the world, including the ever-popular Nürburgring, the legendary Tokyo Expressway, and the half-mile oval track of Northern Isle Speedway. 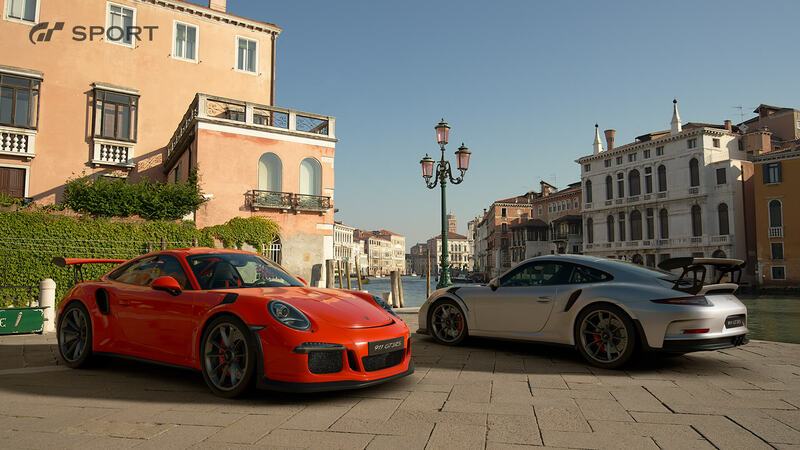 Social Networking – Gran Turismo Sport offers a communication space between friends, expanding through cars and driving, including a gallery in which you can display content you have created, and a timeline of you and your friends’ activities. Content such as replays, photos, livery sets and decals can be shared between friends and the wider Gran Turismo community. Dynamic 4K and HDR on PS4 Pro – Compatible with the best imaging technologies available today, providing Dynamic 4K, 60fps, HDR and Wide Colour Gamut on the new PS4 Pro. Not only has the output been made to support HDR TV signal formats, a True HDR workflow was specially established to maintain true HDR and wide colour processing from the initial material capturing processes to the final output – even on standard PS4 hardware. 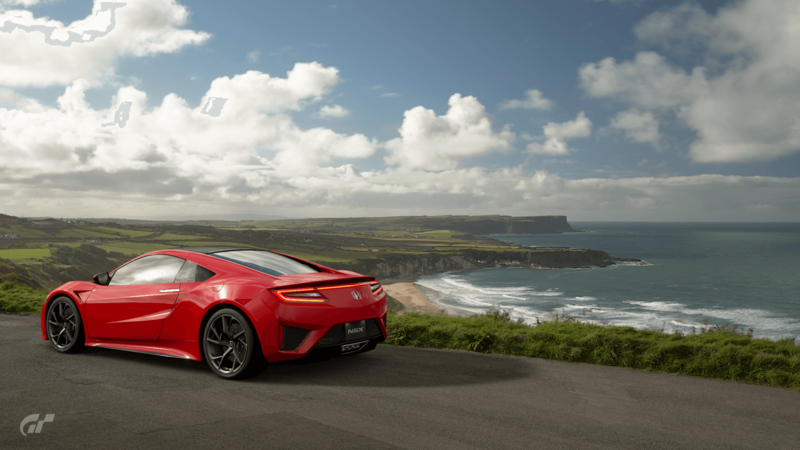 VR Tour – Discover the realism of the driver’s seat with Gran Turismo Sport on the PlayStation VR, offering the user a 360-degree 3D environment to experience. Using the dedicated ‘VR Tour’ experience in the Arcade Mode, drive one-on-one races as though you are really sitting in the driver seat, surrounded by a real car interior. Gran Turismo Sport launches on October 17th, 2017, exclusively for PlayStation 4 with additional features and hardware advantages on PlayStation 4 Pro and PlayStation VR.